All the latest offers and discount codes for Currys. Get some great deals through Police Discount Offers on hundreds of products, including TV’s, Kitchen Appliances, Gaming Consoles and much much more. We have a great system that provides you with the best and most up to date discount codes from Currys for the Police Community. These codes are constantly changing and so it’s worth checking back regularly to get the best savings! Police Discount Offers continue to offer some of the best discount codes and deals available from Currys Online to support our Police Community in saving money throughout the year! Can the Police Community get Discount at Currys? We often get asked if Police get discount at Currys. Well the simple answer is no – at the moment there are no specific in-store deals for cops and their families. However we are in constant email with them and we have got some great Online deals with vouchers to save money. 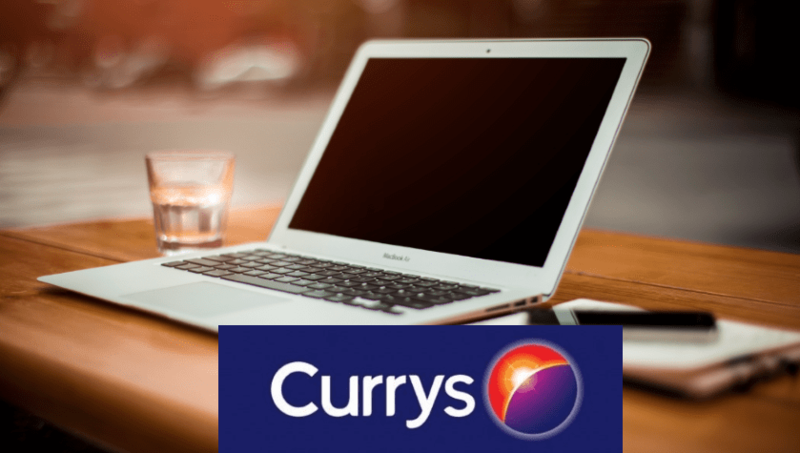 So not only can you shop from the comfort of your own home, Police Discount Offers can provide you with some of the best vouchers and promotions that Currys has to offer. Therefore don’t expect to attend your local Currys flashing your warrant card or ID for discounts, as all these offers are online codes only. Their price promise is available up to 7 days after you’ve bought your item. Where is your local Store? Currys has hundreds of stores all over the UK and each store has its own bargain section, so although we can provide online deals, you can also get bargains in-store. The easiest way to find a store near you is visit there website and use the dedicated store finder page to highlighting all local store. We have the very latest vouchers and savings for the Police Community.